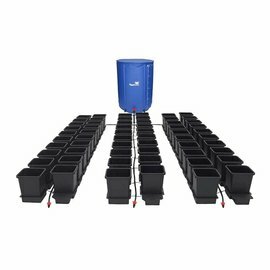 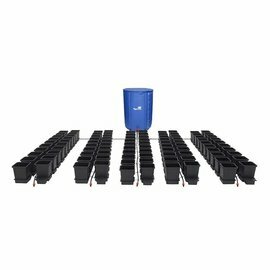 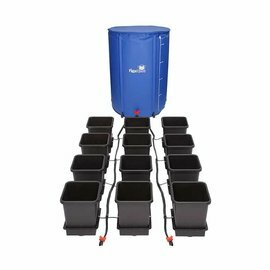 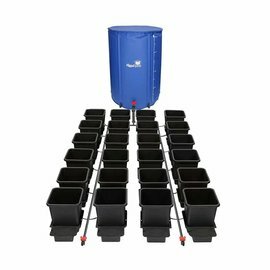 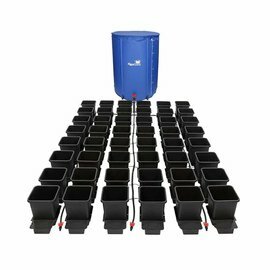 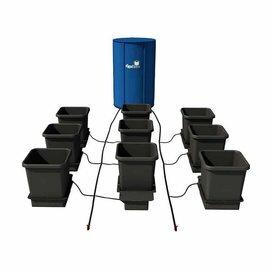 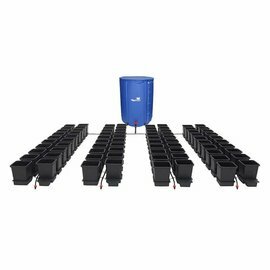 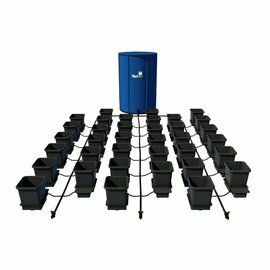 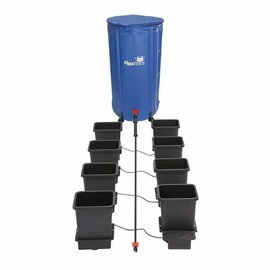 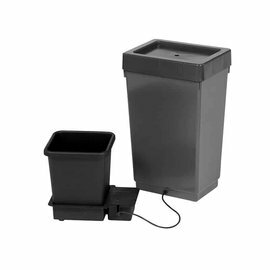 1Pot is the modular AutoPot Watering System that enables household gardeners and commercial growers alike to achieve incredible yields from their plants.Whether in the home, the garden, the greenhouse or poly-tunnel the 1Pot will extend to create a system of unlimited scale thanks to its modular design. 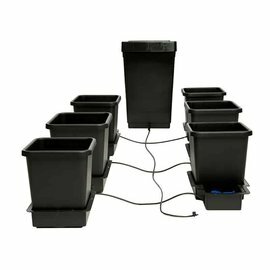 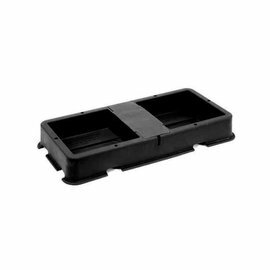 1Pot Systems are flexible even when set up and modules can be moved to suit the changing needs of the grower and their plants. 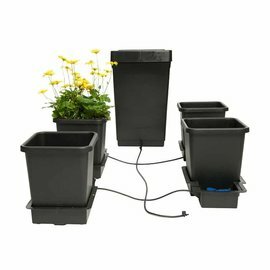 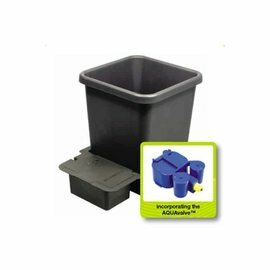 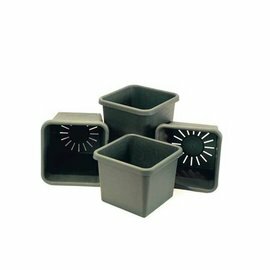 As with all AutoPot Watering Systems 1Pot utilises AQUAvalve technologyfor the simple, efficient, low maintenance feeding and watering of edible or ornamental plants. 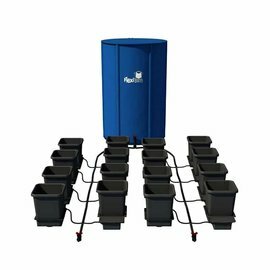 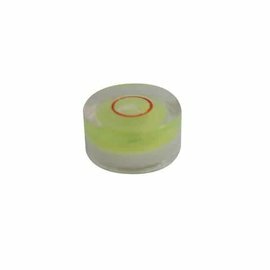 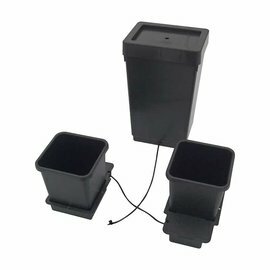 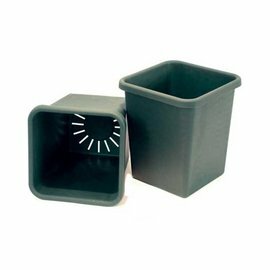 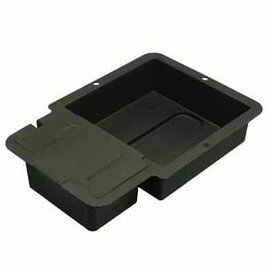 Once assembled, the reservoir is filled with water and liquid fertiliser (if required), the 1Pot System will completely take care of all your plant’s feeding requirements, providing them with fresh, balanced feed throughout their entire life cycle.